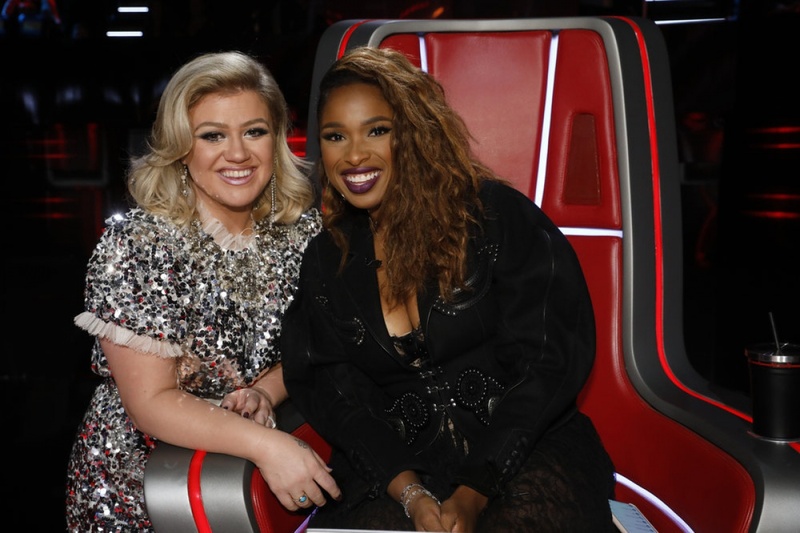 "The Voice" coaches Jennifer Hudson and Kelly Clarkson will perform on Season 15's live finale of the singing competition on Tuesday, NBC has announced. Also scheduled to take the stage are John Legend, Dierks Bentley, Halsey, Marshmello and Bastille, Panic! at the Disco and Brynn Cartelli. The top four finalists are to compete for the last time on Monday, and the winner will be revealed on Tuesday's live telecast. Legend will be a coach on "The Voice" when it returns for its next edition in the spring. He will join Clarkson, Adam Levine and Blake Shelton as Season 16's coaches. Carson Daly will also be back as "The Voice" host. Gal Gadot congratulates Jason Momoa on 'Aquaman': "Proud of you"